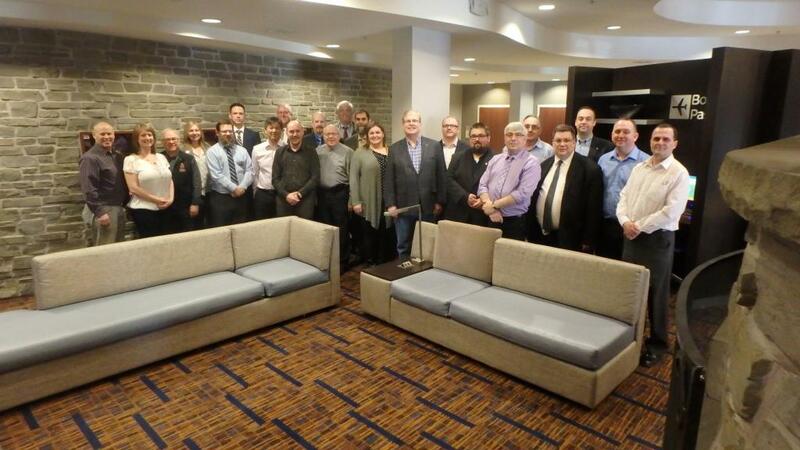 On March 11th the Presidents of Canada's provincial technology associations met in Halifax to discuss issues of national interest on behalf of the certified applied science and engineering technicians and technologists of Canada. 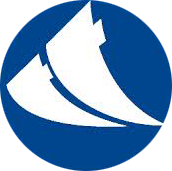 Chaired by Newton Pritchett, President of AETTNL and Keith Trulson, President of ASTTBC, the meeting addressed a variety of key issues including: provincial legislation status; professional designations; practice rights and inter-provincial mobility. Special thanks go out to TechNova for their outstanding hospitality and excellent support of this event.